Junk is a music and comedy group that uses various items commonly found in a junkyard to create a unique world of pure entertainment. 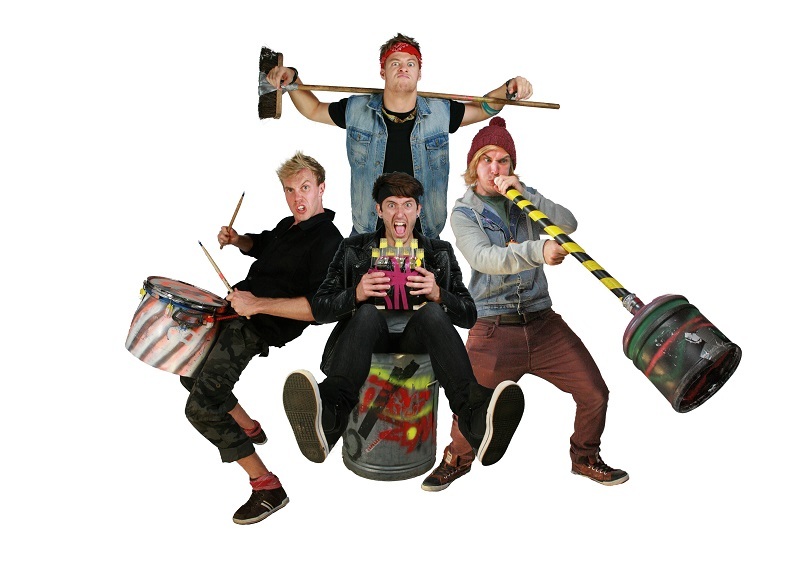 The Junk Musicians energetically combine superb a cappella singing, captivating percussion and innovative music creations to produce a lively, dynamic and seriously fun musical show. 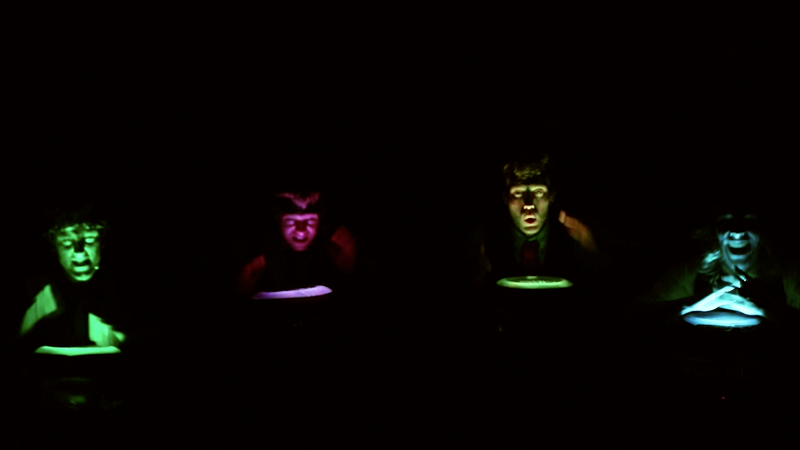 The performance truly is like nothing you’ve ever seen before and is proving to be a massive hit all around the world. From junk bottles as panpipes, junk watering cans as trumpets, PVC didgeridoos and flip flops used to play well-known tunes on drain pipes as well as mesmerising breakdancing and gymnastics, and all with a sprinkling of clever humour and boundless energy, the Junk Musicians really have it all and consistently delights audiences of all ages and nationalities. 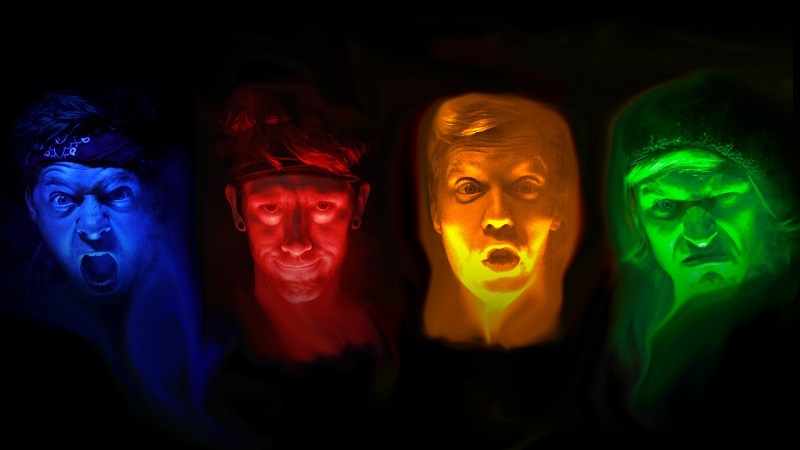 Amongst winning a ‘Spirit of the Fringe’ award at the 2016 Edinburgh Fringe Festival and Event Awards’ ‘Act of the Year’ title in 2013, the Junk musicians have performed an array of shows for various high-end companies around the world, with the show frequently featuring on various Baltic, Mediterranean and Caribbean cruises for Disney, P&O, Royal Caribbean and Celebrity cruise lines, as well as many corporate events, festivals and theatre shows both in the UK and abroad. “Performing is a Passion that we all share together and having the chance to be able to achieve performing as a career has driven us to where we are today. It has been a very long road and there is still one hell of a journey but looking forward to everything coming our way! We all met at Brockenhurst College where we studied performing arts together, this was the start of Junk but personal skills have come into use creating, directing and managing the group”. “My favourite thing about working in the events industry is the adrenaline rush you get from being on stage has got to be the highlight of woking in the industry”. 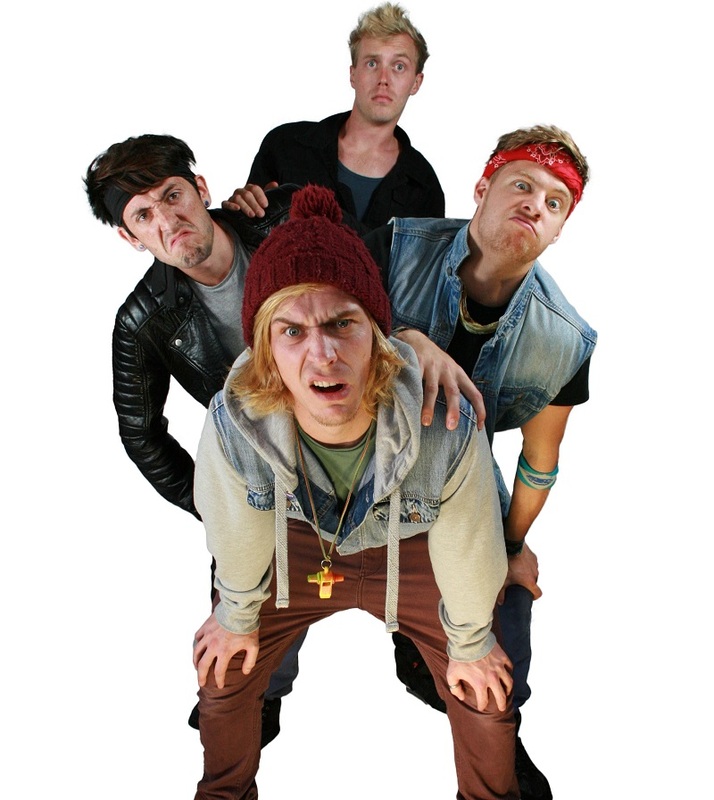 “Also being able to entertain people with a show the four of us have created from scratch using nothing but rubbish. Any knock back that you will receive is a step closer in the right direction. Determination is the key to success”. “To extend this whole experience the award has helped to put Junkon the radar with new Jobs coming up all the time!”. “Other than Act of the year another great experience is ‘Pflasterspektakel’ – a street art festival in LinZ-Austria has got to be another brilliant experience followed closely by performing on Disney cruise ships”. “The worst experience by far has got to be sleeping in a cold van in Blackpool with only a can of rice pudding for dinner while we were on a small theatre tour, its not all ‘rock and roll’”. “The idea came about for a dance exam at college; we are not the best of dancers so we decided to base movement on creating beats and sounds with rubbish. From a very basic idea in college the act has just grown and grown with new ideas being drummed up all the time”. “The entertainers admire the most are comedians as a whole as I admire the confidence to go on stage and entertain a crowd of people alone”. “It’s very difficult to get the balance as most of our work takes us out the country, so any time were home we spend as much time as possible with friends and family”. “Being a very different act its hard for people to understand exactly what we do, we make our act stretch out to all ages, nationalities and themes, and with an act like us seeing and hearing is believing as everything we do is live and we deliver an experience”. “So the one change I would love is for people to take a risk with something new and different and let us bring the Junk experience to you. Our ultimate goal is to be an industry leader and a household name”. 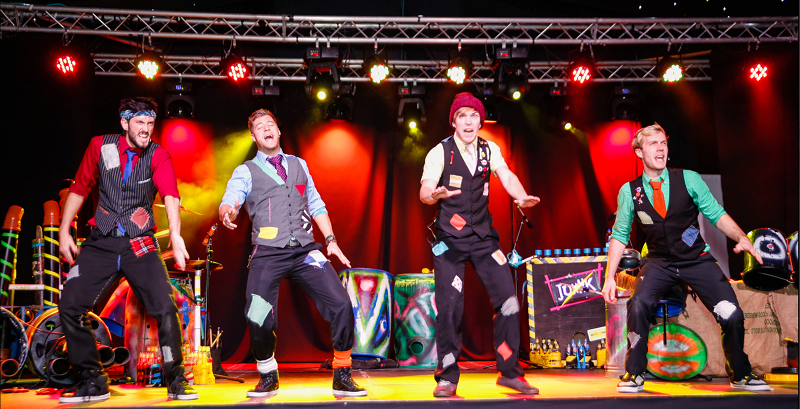 Junk are extremely energetic, hilariously silly and stunningly talented – so much fun for all the family. Junk is brilliantly noisy and ridiculously fun. The perfect antidote to a serious theatre overdose. Closing the entire event out was one of the more uniquely talented and original acts I have seen for years. Junk are described as a vocal percussion speciality, but in reality these four frankly odd looking men provide much, much more. Junk are one of the new breed of visual music acts, whose confection of percussion and vocal talent, allied to their amazing presentational skills, made them one of the highlights of a great day for Jack Applebaum and company.